Ballyhoura Horse trekking have trekking experiences for young and old, traveling through country lanes near to the cottages. 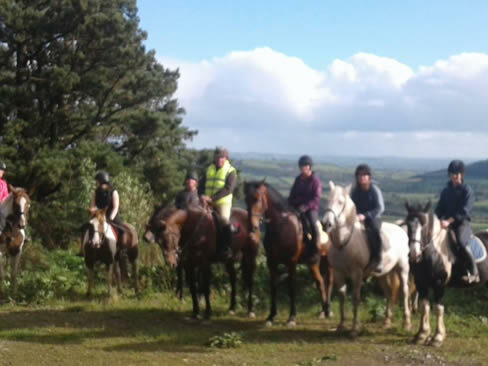 Contact Ballyhoura Horse trekking on 087 2799935 or visit the website for more information. 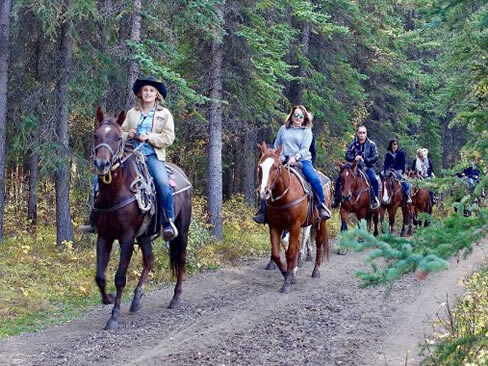 This horse-riding centre specialises in pre-hunting courses, hacking, trekking and cross-country riding. Trail Rides through the scenic Glen of Aherlow, Ballyhoura Country and the Galtee Mountains allow you to experience the beauty of this area first hand. There is also tuition from beginners to advanced pupils in show-jumping, pre-hunting lessons, dressage, trekking and sporting a 32 fence cross country course. Also English tuition. Located on the Glen of Aherlow road (R662), 1.5km from Galbally. Open year round, all day (except Christmas Day). Children welcome; Private car/ coach parking; Self-Serve Coffee Shop. Contact Hillcrest on 062 37915.